"We've been in this specialized packaging machinery business for over 35 years and many of our first customers are still doing business with us. So we must be doing something right." 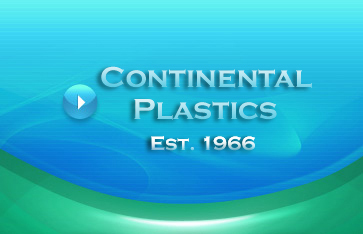 Continental Plastics Corp. pioneered and continues to lead the industry for innovative design and high quality plastic trays for packaged tomatoes and other fresh produce. Our leadership is based on the personalized service and economic needs that are unique to the packaged produce market. Today, we offer the largest variety of styles, sizes, and colors, as well as the proven benefit of less shrinkage, added sales appeal and improved sanitary protection to the packaged product. 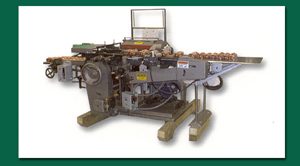 In addition, Continental manufactures all of its trays from recyclable polystyrene. These trays can be over-wrapped in a crisp clear over wrap or soft film for a great shelf life, and are excellent for hothouse tomatoes. Delivered in stacks ready for automatic unloading, free of troublesome mold flashes and rough edges, these trays seamlessly blend into automatic film wrapping machine production lines. Fast Delivery: Most orders are shipped from our extensive inventory within 24-72 hours. When Ordering: Please specify Tray Code, Quantity and Color. Custom Colors: Available when you order a minimum of 200 cases. Purchase Direct from the manufacturer and save! !